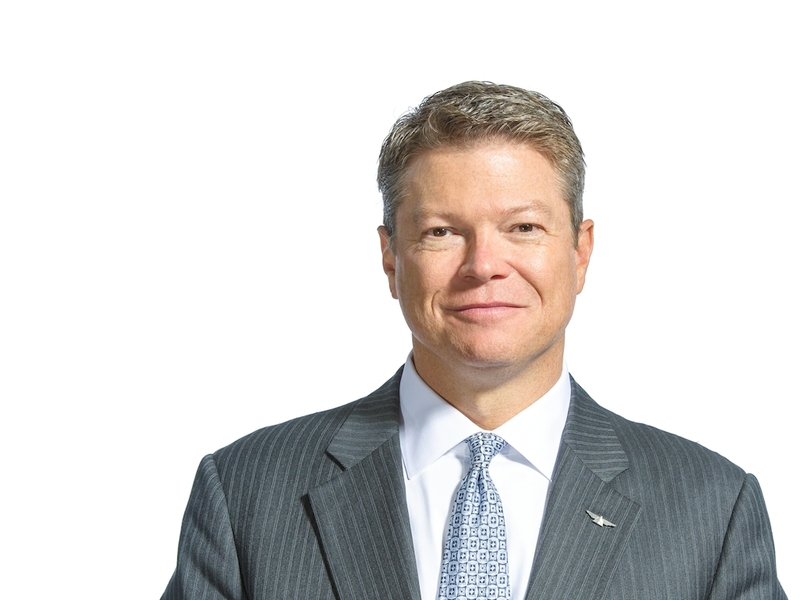 Delta Chief Marketing Officer Tim Mapes has been named one of Adweek's "50 indispensable media, marketing and tech players," joining executives from Amazon, Disney, Netflix and Spotify. The Adweek 50, published today, is an annual list of corporate leaders "shaking things up, raising the bar and continually redefining the marketplace." Adweek wrote: "Mapes, in his 10 years as chief marketer, has piloted a fleet of memorable efforts that underscore Delta's commitment to providing a great flight experience and enriching customers' lives through travel. Recent examples include a visually exhilarating, globe-hopping spot that turns a dining table, a wooden dock and a bridge … into runways, and a playfully surreal stunt with armies of mom look-alikes guilting people into flying home to see their real mothers." The Adweek listing further cements Tim and Delta's status after he was listed No. 26 among The World's Most Influential CMOs, according to a report earlier this year compiled by Forbes, LinkedIn and Sprinklr.